Byrde and the b is pleased to announce an exhibition of recent paintings by Lynda O’Connor at Byrde and the b, 10 Titus Rd, Washington Depot, CT 06794. 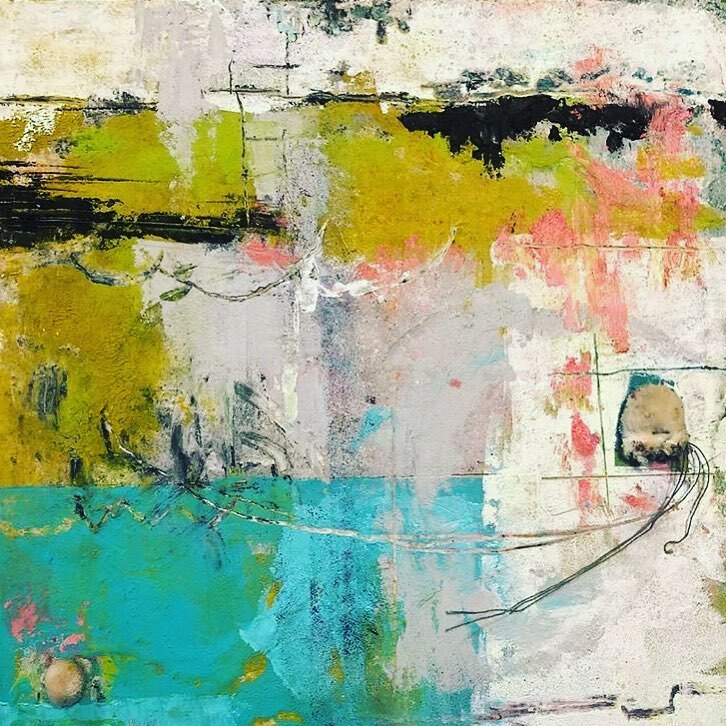 Lynda’s work is intimate in scale and she is an imaginative abstract artist who seeks inspiration from Litchfield County’s abundant natural environment. Her colors and compositions are rooted in colors and shapes found in nature. A strong organic and feminist sensibility prevails throughout her dreamy work. The exhibition runs through April 27, 2019. Please check with the Byrde and the b for the specific hours of the exhibit.